It is one thing to use the very awesome calorie calculations that are included with all the team Beachbody programs, but what I have found over the years is you need other tools to really make good use of them. Just because the formula tells you need to eat 2500 Calories is not the whole story. Like anything else you need to track to that number and account for it. Look at it like this. Calculating Calories Burned is like accounting 101, you have debits and credits and you need to balance the books…..DAILY. Calculating Calories Burned Takes Work! The reason most people don’t calculate the calories burned is because it is a lot of work. However a vast majority of folks that are doing or have done P90X, Insanity, or some other program also tell me that they cannot seem to get the diet under control. The nutrition is 90% of the battle folks and that’s not easy! So what I decided to do was really take a close look at these useful tools that can help you with calculating calories burned as well as the calories you eat. In digging deeper into the tools and the topic I noticed some interesting things that hopefully will help you. Calculating Calories Burned – You Can Do It! The bottom line is although calculating calories burned while doing a Team Beachbody program is not easy, these tools can help a great deal by keeping you on track with the program. Also be sure to constantly review these every 30 days or so and adjust the numbers as needed. 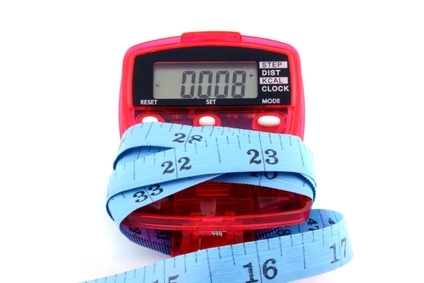 If your goal is to lose weight then play with the numbers but don’t get too crazy. Have fun and let me know how virtual Fitness can help! Please be sure to leave comments if you have other tools and ideas!